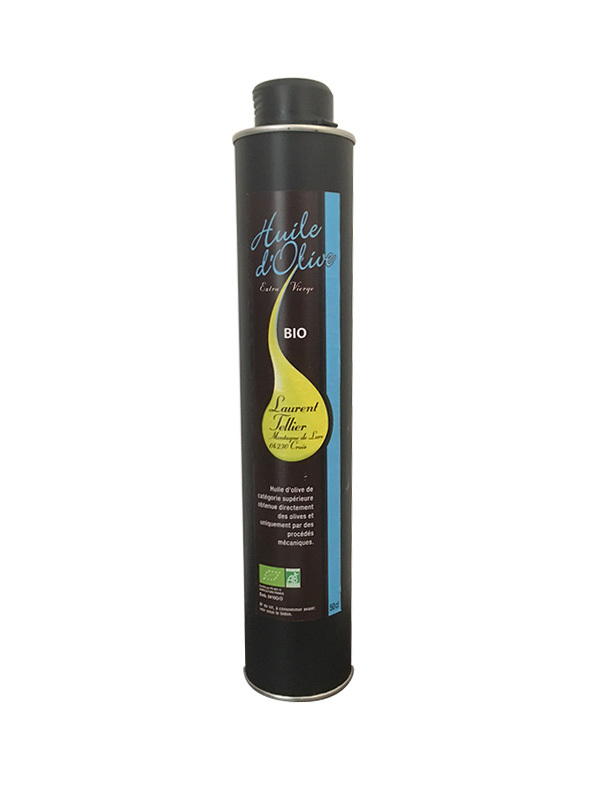 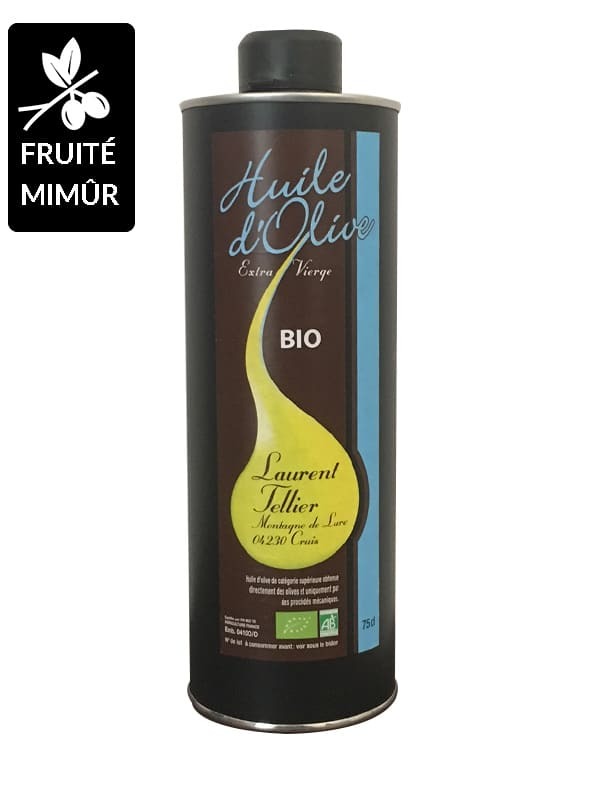 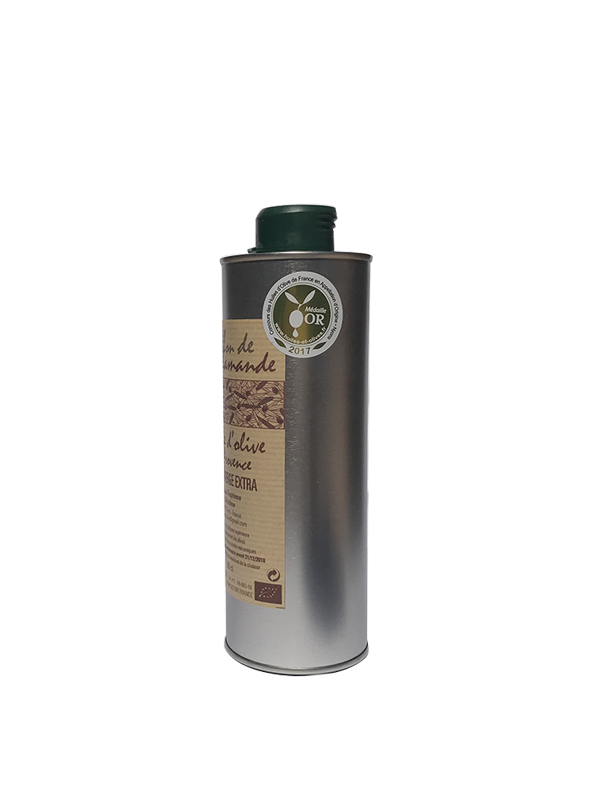 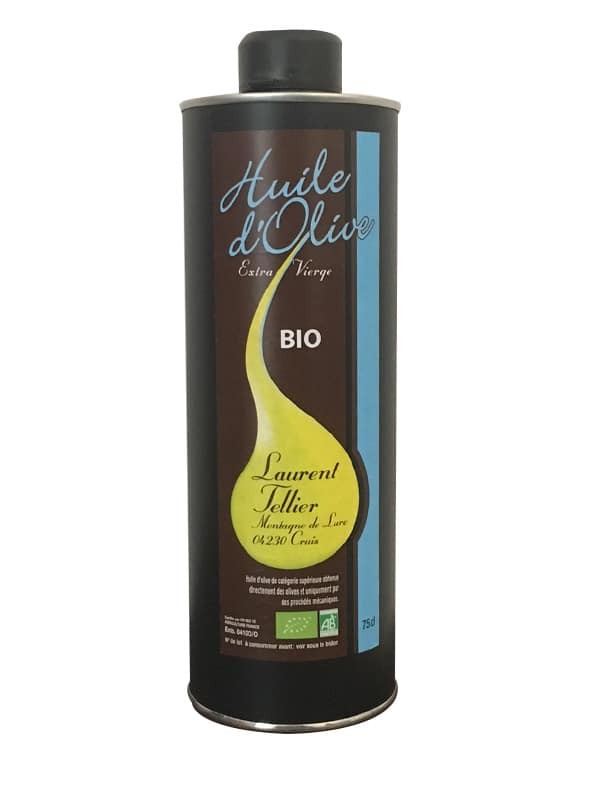 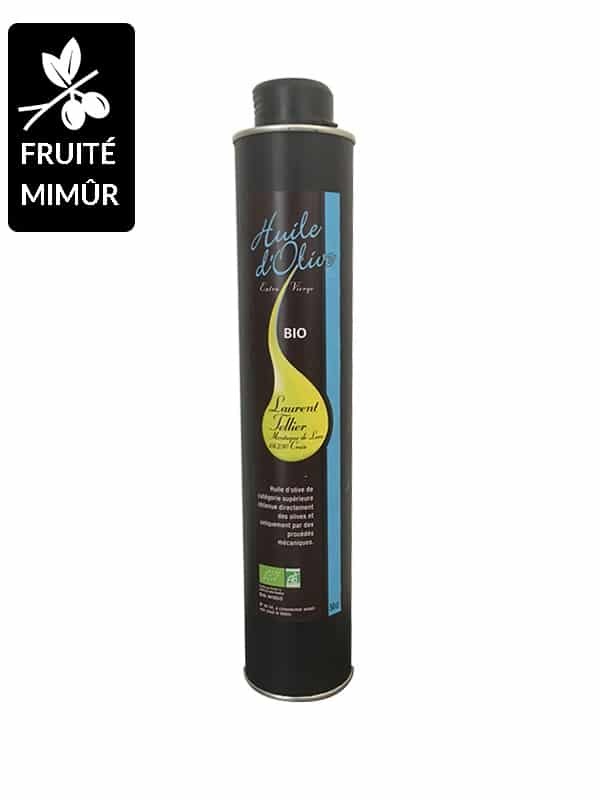 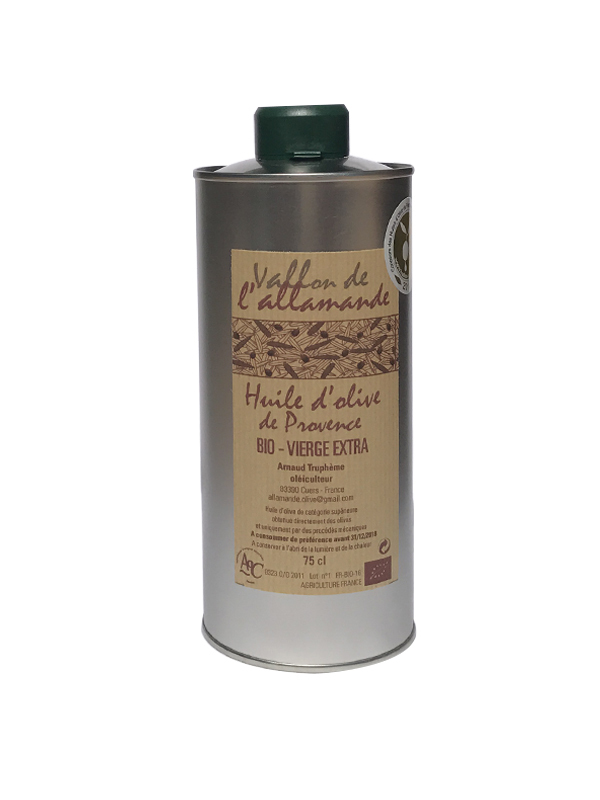 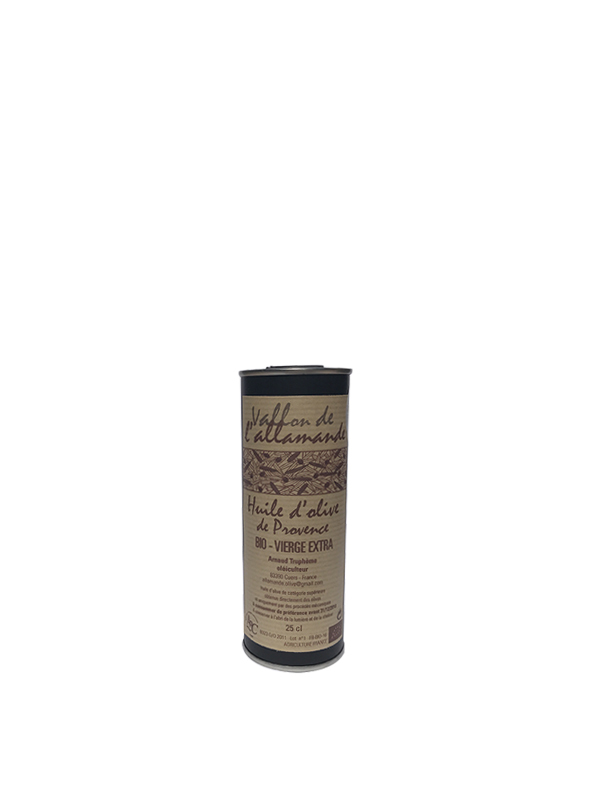 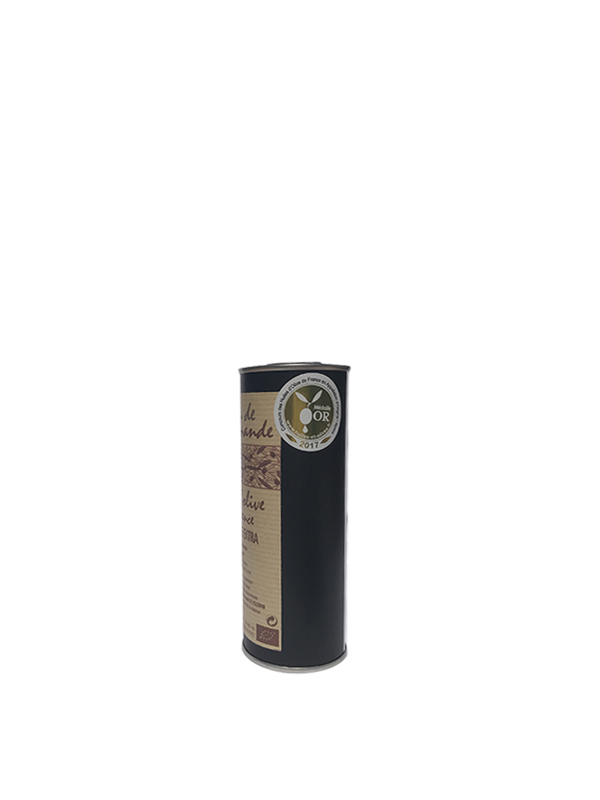 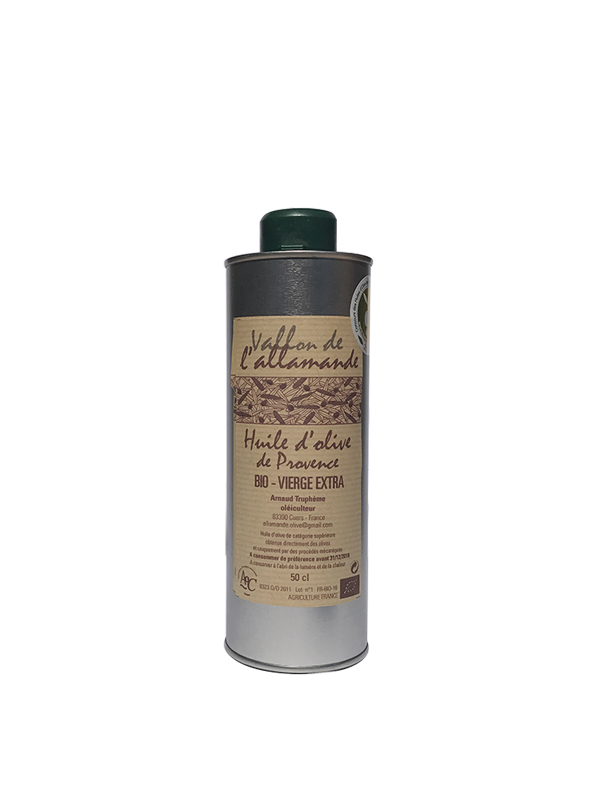 La Compagnie de l’huile d’Olive offers French organic olive oils for sale. 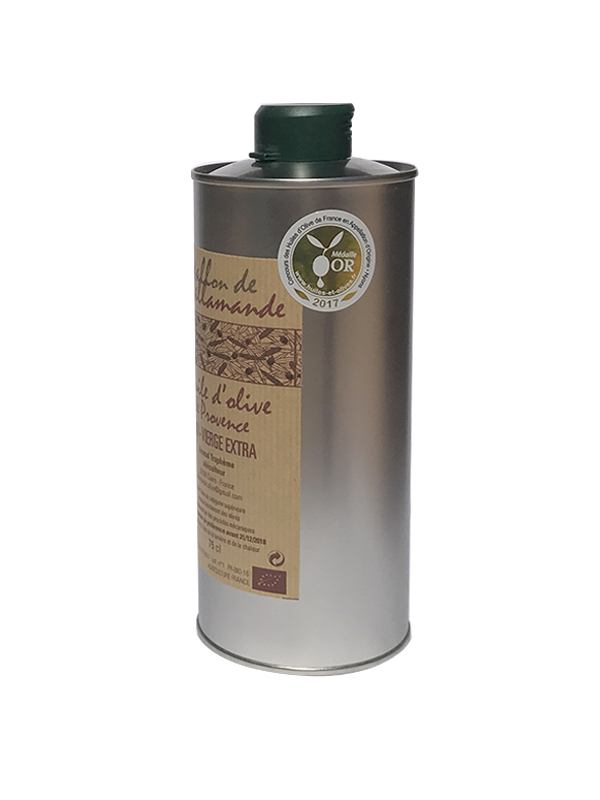 Organic farming certification guarantees that olives are not processed. 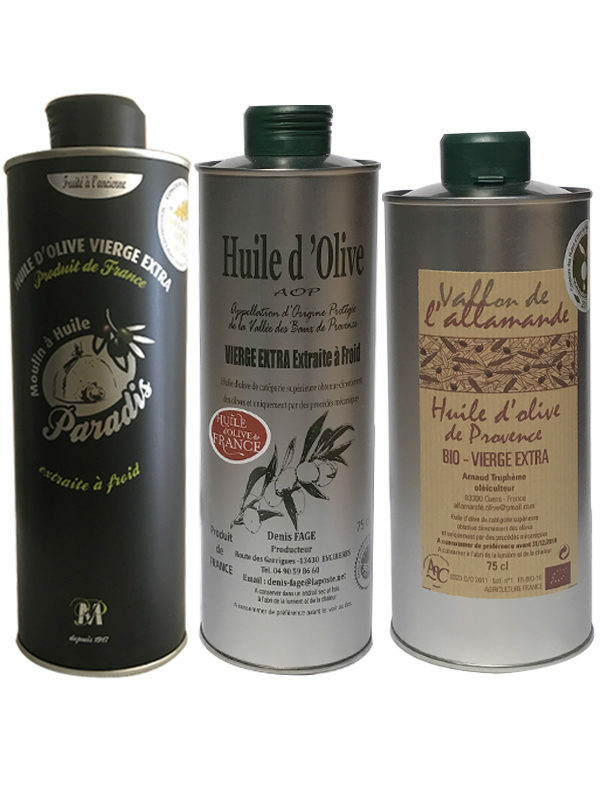 The taste quality of olive oil is real because it is a traditional production, unlike olive oils sold in supermarkets bearing the AB logo, which are industrial oils.